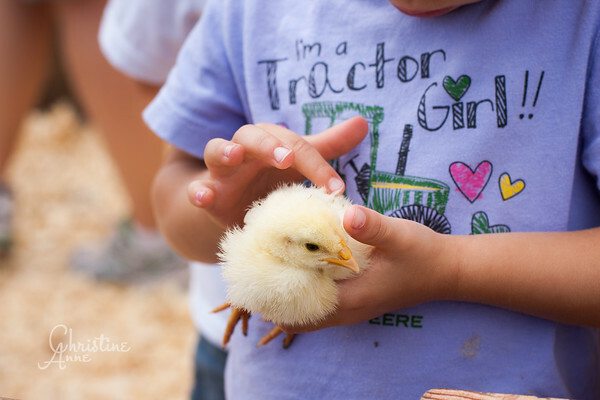 Every year at the end of July, Nature's Choice Farm in Grant Park, Illinois hosts its Farm Day. It's basically an open house for their farm! 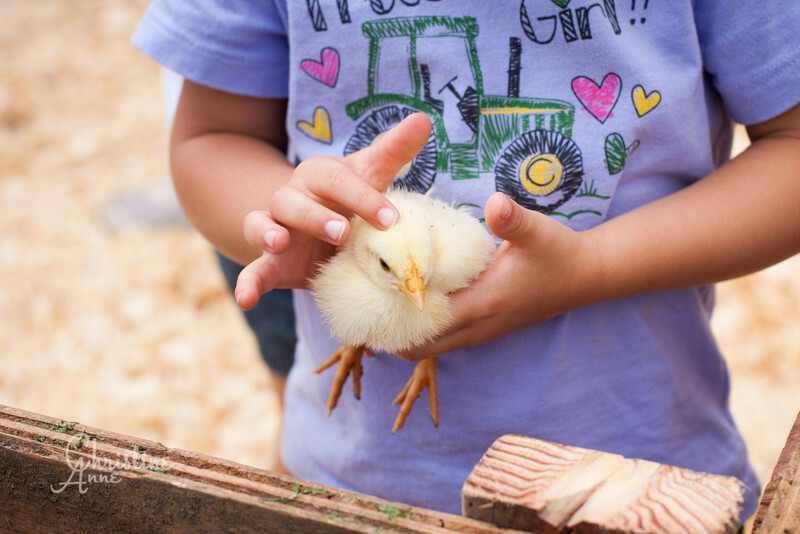 They give tours of their farm, have a petting area for the kids to "meet and greet" the baby chicks, and give tractor-ride tours to show off their beef cattle pastures, chicken and lamb pens, and other areas. 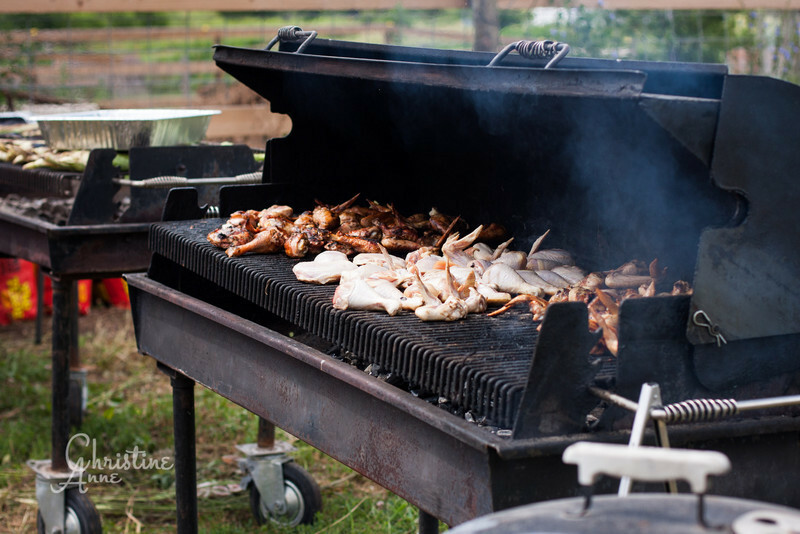 To feed everyone, they feature a meal made with their own pasture-raised produce; this year, they had pulled pork and chicken wings, along will grilled corn and other side dishes. I'm so glad they fed me--the pulled pork was amazing! A friend who owns her own catering business catered the dessert table, all of which was equally yummy. pasture-raised meats and eggs. 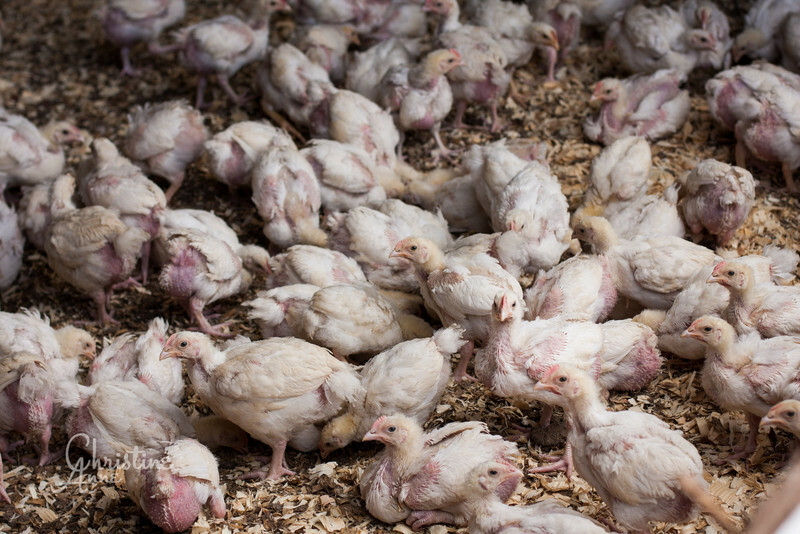 All of the animals are free to roam, and are raised without antibiotics and GMO feed. It was a pleasure to spend an unseasonably cool end-of-July day with Eric and Samantha shooting this special event. 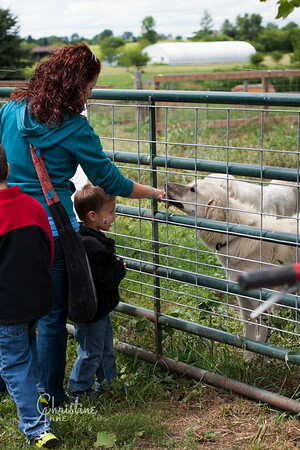 Everyone who visited for Farm Day was so friendly, and it was great seeing families come out to enjoy the day. It was such a relaxed and carefree environment in which to shoot. I especially enjoyed spending time near the chick pen, watching the fascination on kids' faces as they held baby chicks for the first time! Visit the Nature's Choice Farm website. 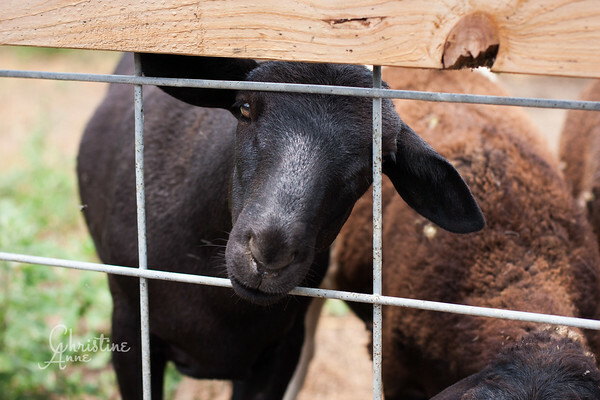 Click here to see my favorite portrait images that I took at Farm Day! Click the Play Arrow below to view the slideshow! Leave me a cluck or a baa!